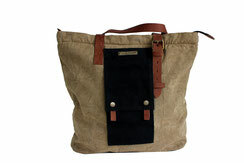 The collection "city cowgirls" impresses with naturalness and originality. 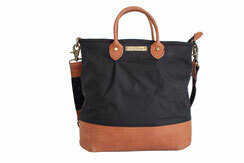 It is contemporary, a bit vintage and definitely workable. 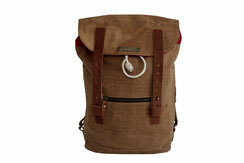 The faithful everyday companions lead you without horse and lasso to your destination. 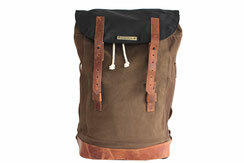 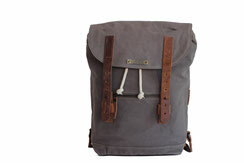 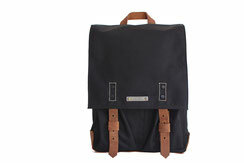 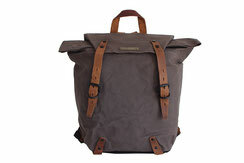 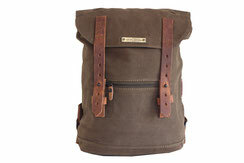 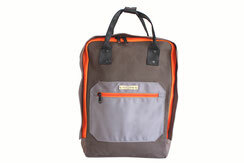 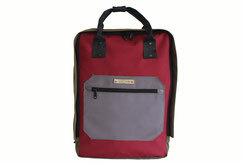 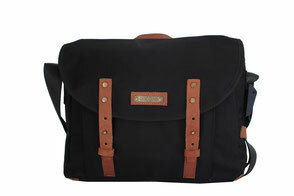 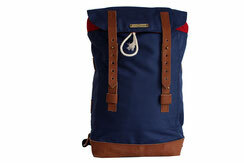 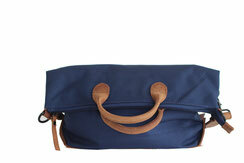 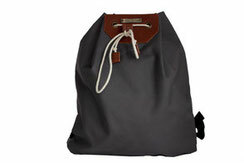 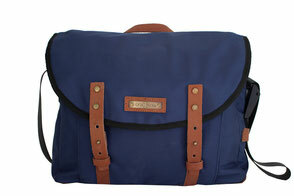 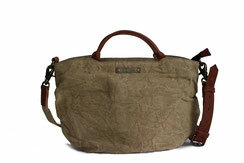 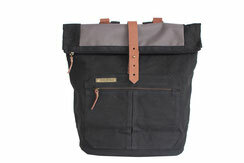 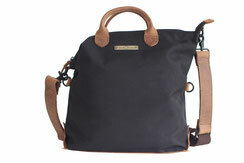 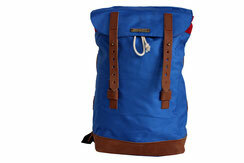 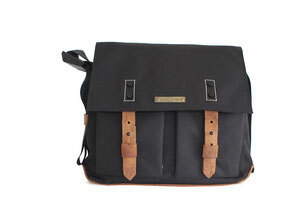 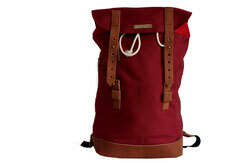 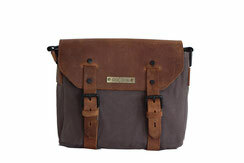 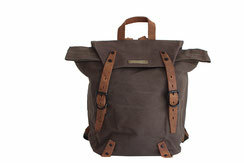 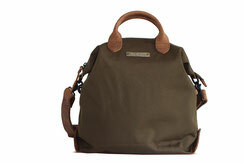 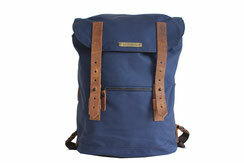 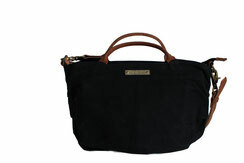 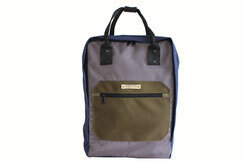 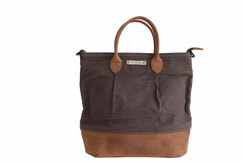 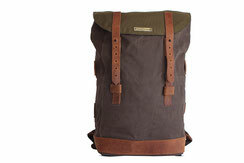 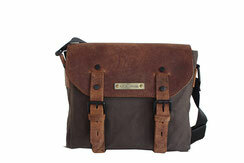 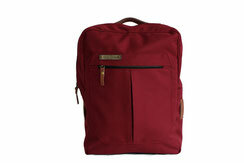 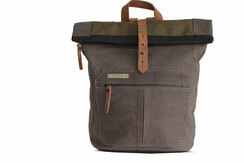 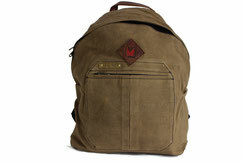 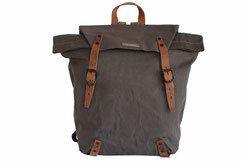 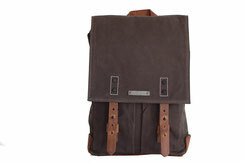 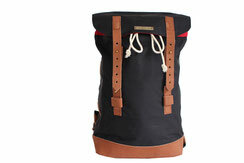 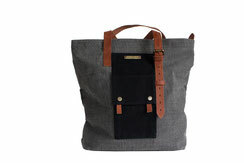 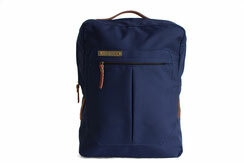 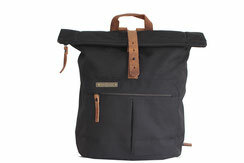 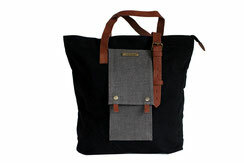 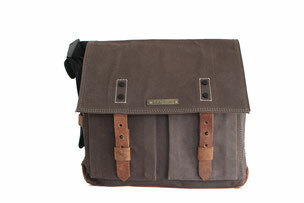 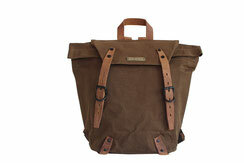 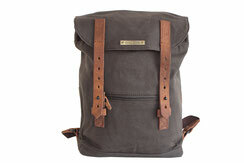 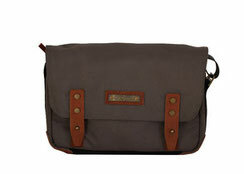 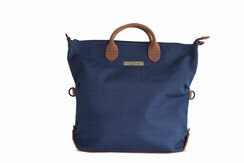 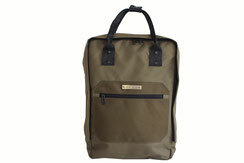 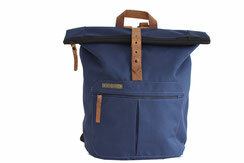 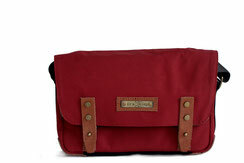 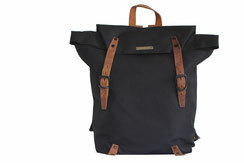 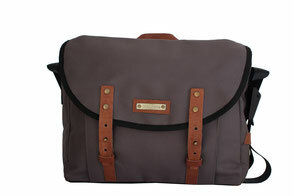 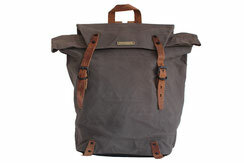 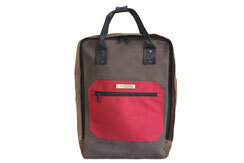 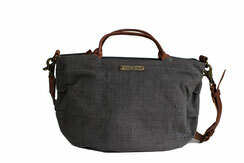 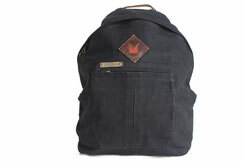 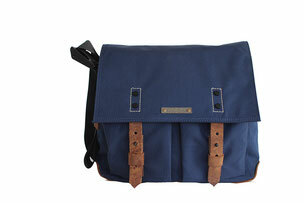 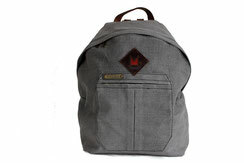 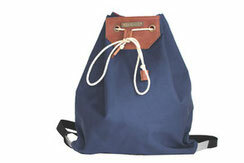 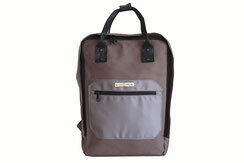 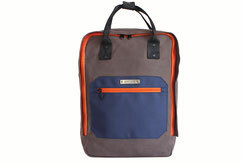 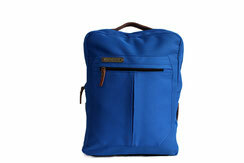 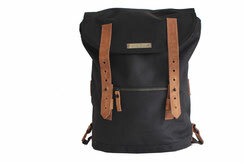 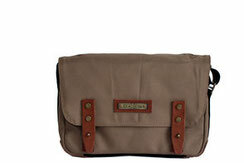 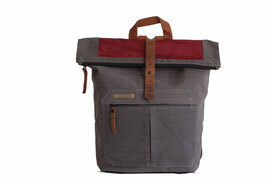 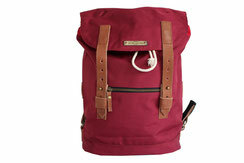 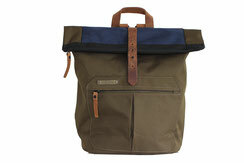 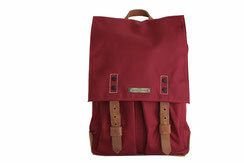 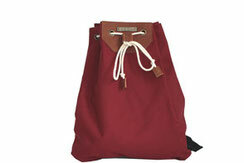 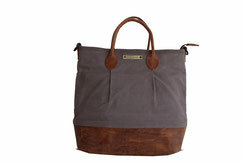 We use waxed canvas (water-repellent) and cord-nylon fabric (waterproof) for the bag body. 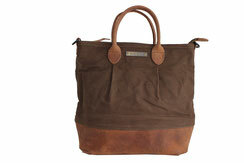 All leather applications comply with our ecological standard and are therefore all vegetable tanned and chromium free. 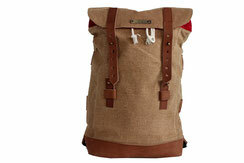 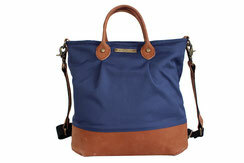 All our bags are made inside with a GOTS certified organic cotton lining.